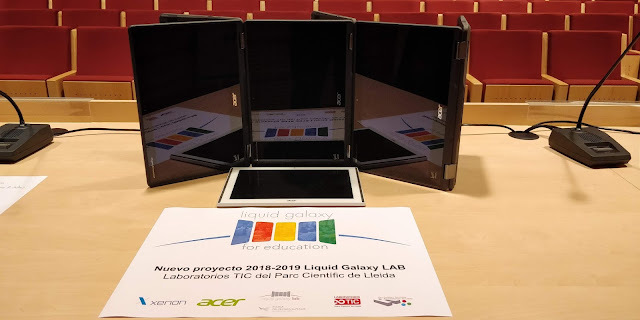 From our different partners and students are coming new designs for the special tablet support we plan to have for the LGxEDU Liquid Galaxy for Education. 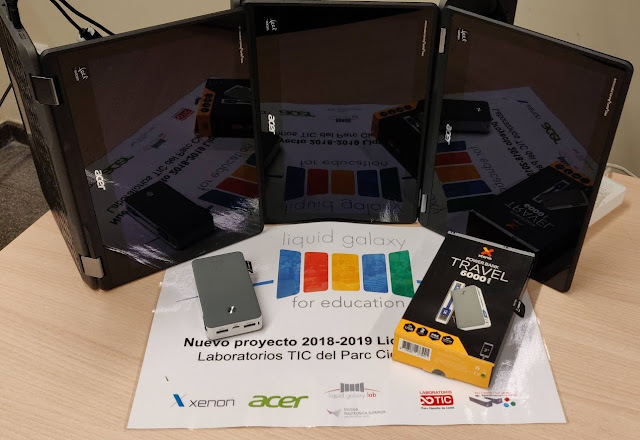 - A estandar Android or Chromebook/Android tablet that will drive the LGxEDU app, in that case from our partner Xenon Computer, Acer for Education largest reseller in Spain. 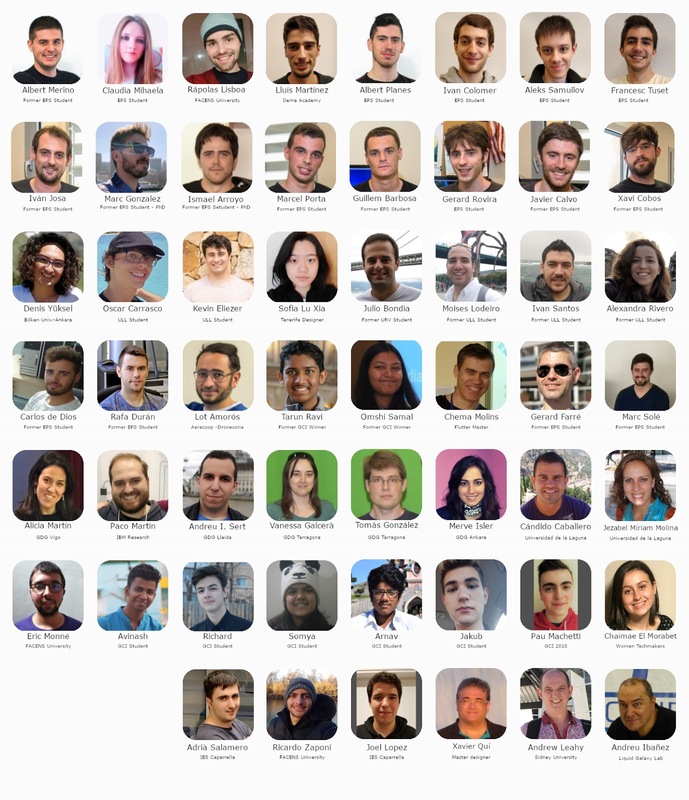 - And a Google Assistant. In that case the model is an AIY Voice Kit from Google, with his own internal battery to be autonomous, thanks to our partner Xtorm. The system will listen for special Liquid Galaxy commands, and will have a push button to activate and one internal speaker too.